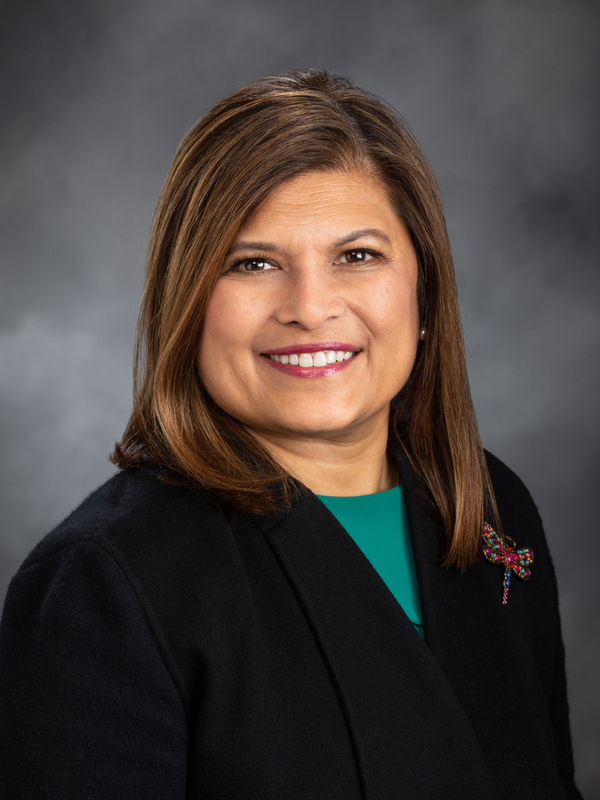 Dr. Vandana Slatter is a State Representative in the Washington State Legislature, representing the 48th Legislative District, which includes parts of Bellevue, Redmond, Kirkland and all of Clyde Hill, Medina, Yarrow Point and Hunts Point. She currently serves on three House committees: College & Workforce Development; Innovation, Technology & Economic Development; and Transportation (2nd Vice Chair). She is also Co-chair of the Science, Technology and Innovation Caucus, and serves on the Future of Work Task Force, the Electric Airplane Working Group, and the Aviation Biofuels Task Force. Vandana served on the Bellevue City Council in 2016 and represented the Council on the Eastside Transportation Partnership; King County EMS Advisory Task Force; Cascade Water Alliance; Environmental Services Commission, and was Youth Link Board Liaison. Her public service activities include advocacy for access to medicine, healthcare, and education. She currently serves on the UW Evans School Advisory Board. In 2007, Vandana was appointed by Governor Gregoire to a four-year term on the Washington State Board of Pharmacy. 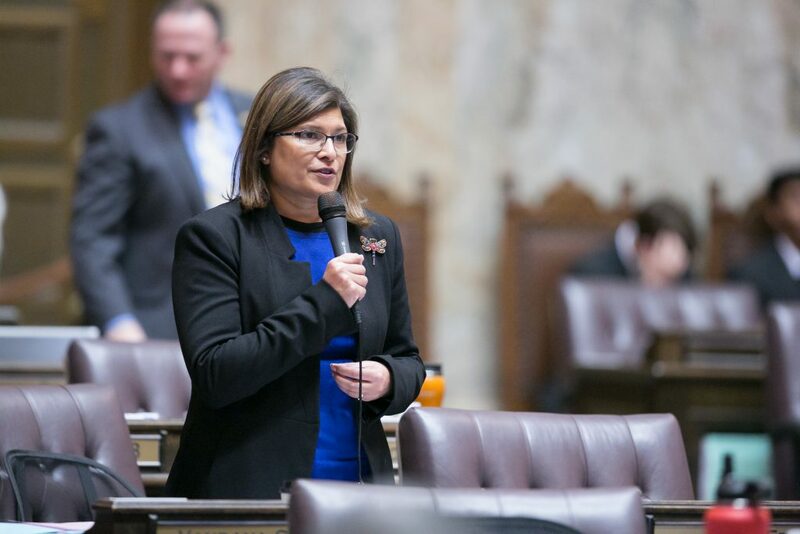 She has also served on the boards of NARAL Pro-Choice Washington, the Children’s Institute for Learning Differences, the Overlake Hospital Foundation, and Farmer Frog. Prior to being elected to the Bellevue City Council in 2015, Vandana worked for over 20 years as a clinical scientist in leading biotech/pharma companies Amgen, Genentech/Roche, UCB Pharma & Pharmacia/Pfizer. She also worked as a hospital pharmacist at Battle Creek Health Systems in Michigan. Dr. Slatter received a Bachelor of Science in Pharmacy (BSc Pharm) from the University of British Columbia, Canada, a Doctor of Pharmacy (PharmD) from the University of Washington, and a Master of Public Administration (MPA) from the Evans School of Public Affairs at the University of Washington. She is a licensed pharmacist in the State of Washington. At UBC, she earned a varsity athletic letter in the sport of fencing, was captain of the UBC women’s varsity fencing team and gold medalist at the BC Junior Women’s foil championships. Vandana, her husband Greg and their son have called Bellevue home since 2003.